This is an amazing in depth look at Everton throughout the years. 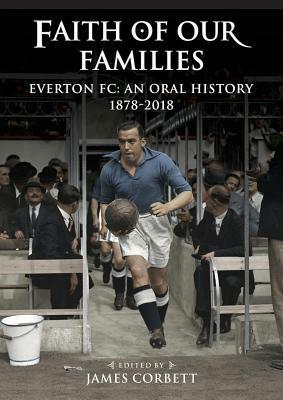 I dig it because you can open it from anywhere and read first hand accounts of big moments Toffee history. From Dixie Dean to Tim Cahill to now, this is a solid piece of work.